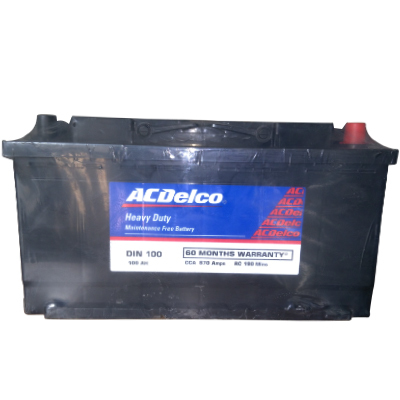 As the name suggests, AC Delco sealed maintenance free batteries come factory sealed which makes them maintenance free. 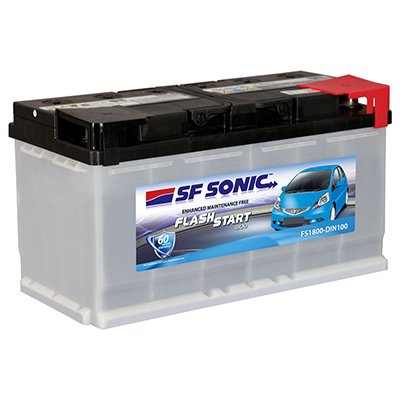 These batteries offer high performance and long life at the most affordable prices. 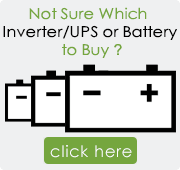 These batteries also have a built in hydrometer. Built in hydrometer- Indicates state of charge. 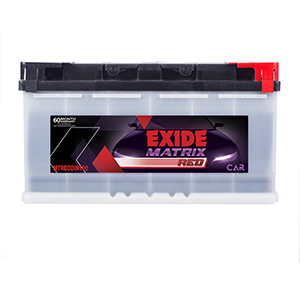 Factory-sealed- Makes these batteries maintenance free. Polypropylene case- Made from strong durable material, can withstand road shock and vibration. Liquid-gas separator area- Returns liquid to reservoir for longer life. Integrated or rope handle- For ease of transport and installation. Flame arrester- Safety system, prevents explosion from sparks outside the battery, minimizes acid leakage, and prevents inflow of dust. Heat sealed covers - Helps prevent electrolyte contamination and increase case strength. Centered cast on plate strap - Stronger than thinner gas-burned conventional connectors. Low resistance envelope separators - Encapsulated negative plates help to prevent shorting / treeing between negative and positive plates as well as aid vibration durability.